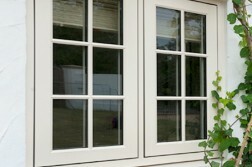 "Workmanship was second to none. 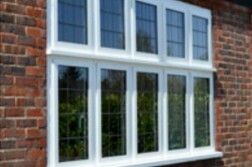 Very friendly and great workers. 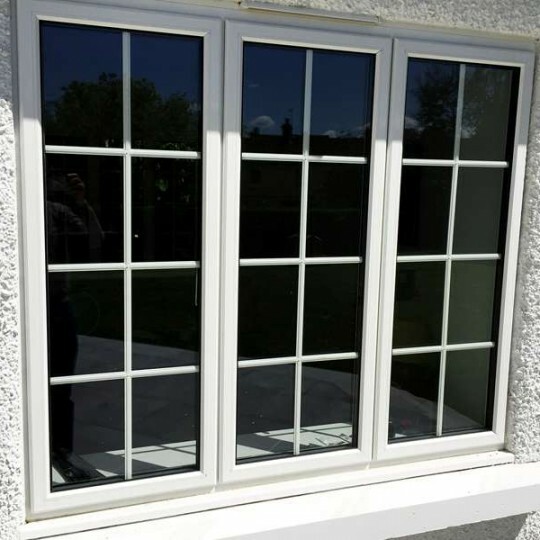 11 out of 10"
Our range of aluminium products is suitable for all types of residential and commercial applications. 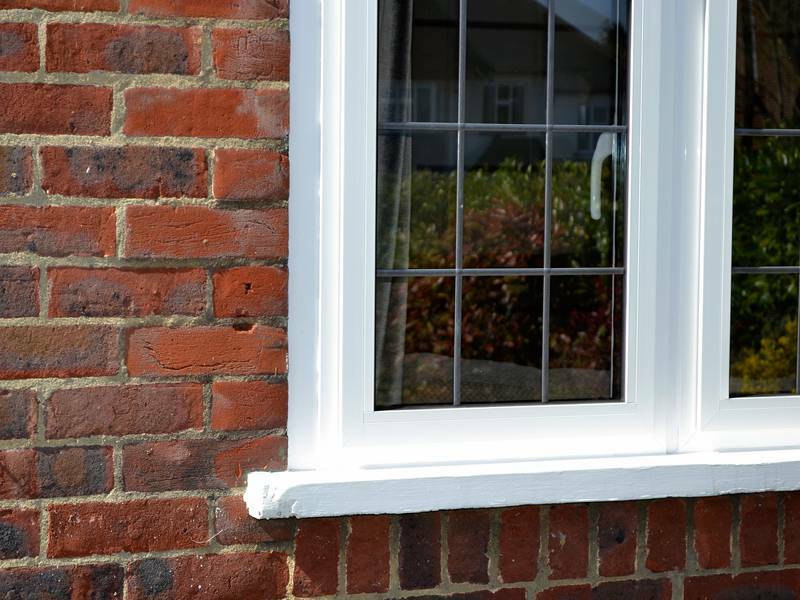 The Alitherm 300 range is a very slim, sightline window with a frame width of 53mm and a frame to bead depth of only 59mm. 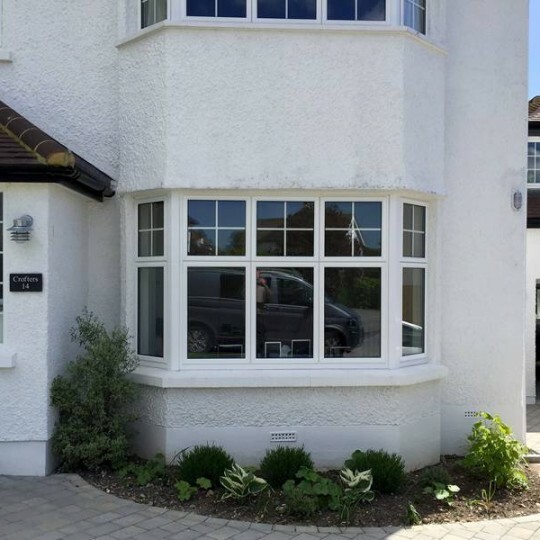 With an A-energy rating, it’s one of the most advanced aluminium windows on the market. 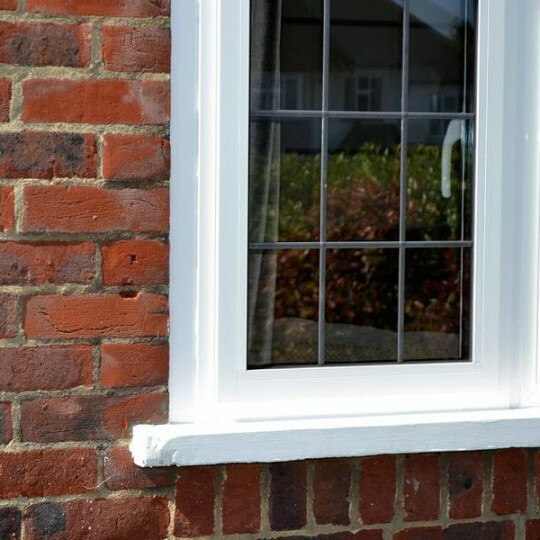 The Alitherm 600 range,offers a more ornate, ovolo finish to the external edge of the sash and outer frame. 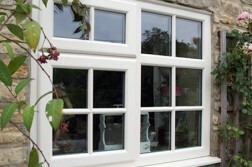 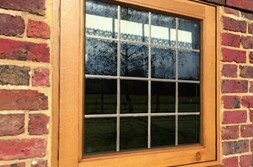 With a frame width of 59.5mm and a frame to bead width of 84.5mm, this window is B-energy rated. 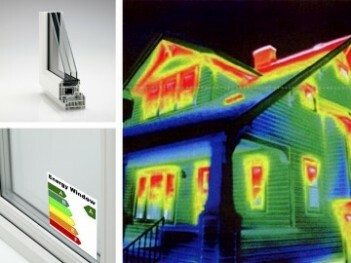 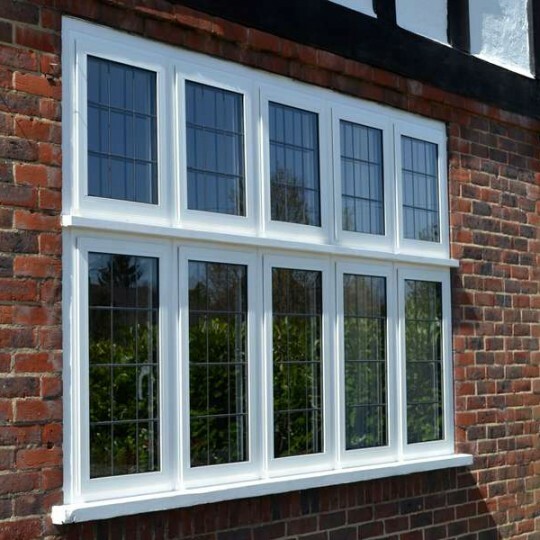 The Evolution range has been specifically designed as a thermally efficient direct replacement for old steel windows. 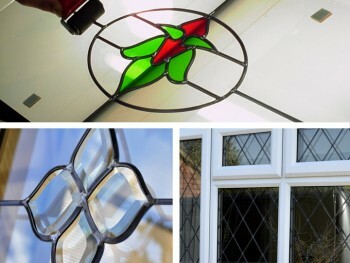 It is ideal for listed buildings or buildings where planning constraints apply. 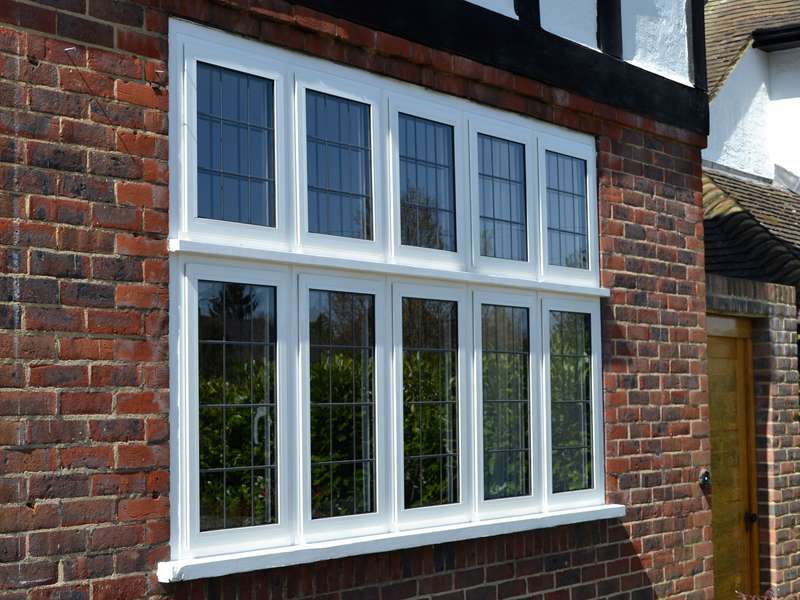 All Astral aluminium windows have a polyamide thermal barrier to reduce heat loss and improve thermal performance. 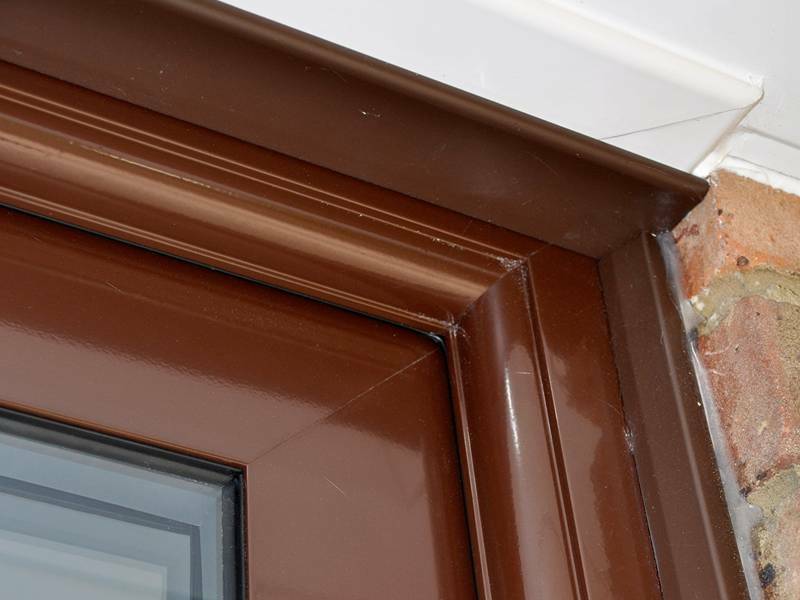 High quality EDPM rubber gaskets and weather brushes aid weather-proofing. 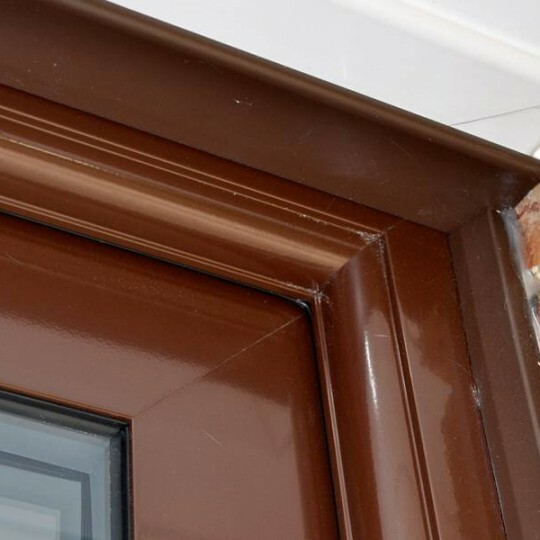 Astral has the facility to provide aluminium products in any RAL colour, including dual-colours (different colours inside and outside). 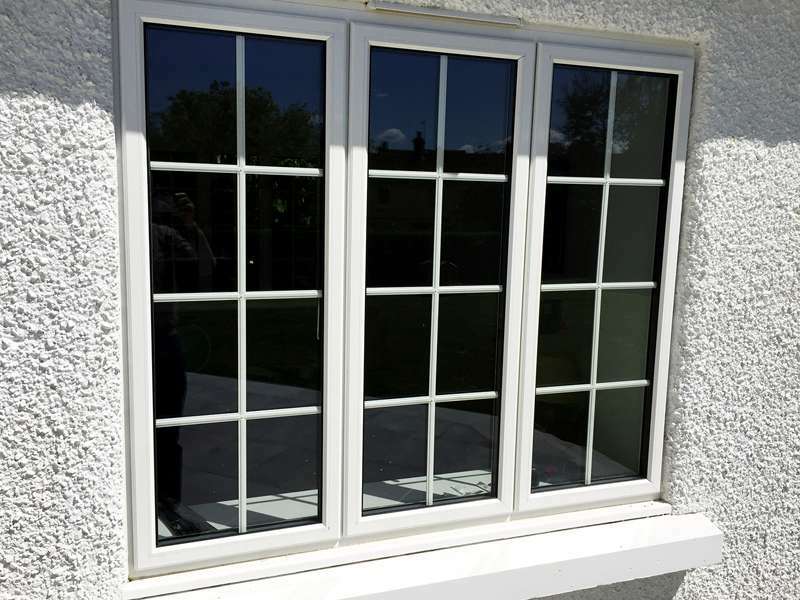 The polyester powdercoat paint is baked onto the aluminium in order to create a durable, tough finish that can withstand all weather conditions. 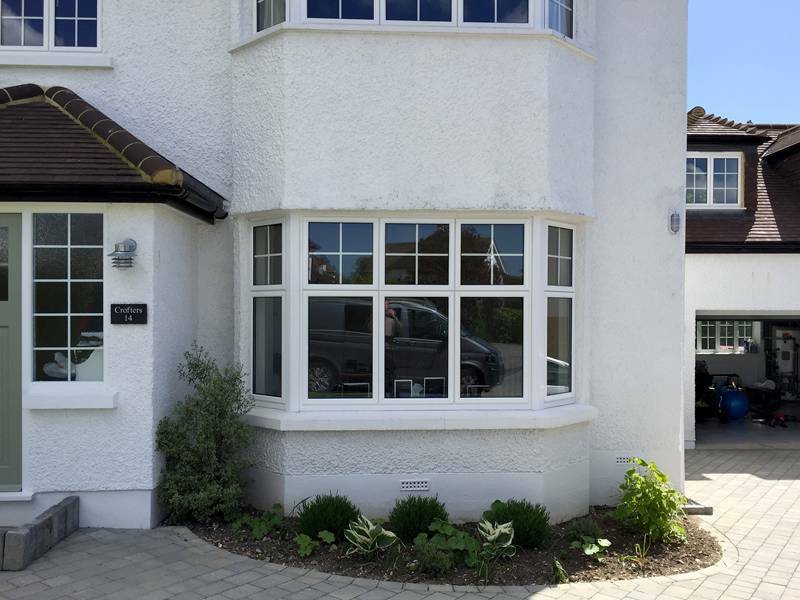 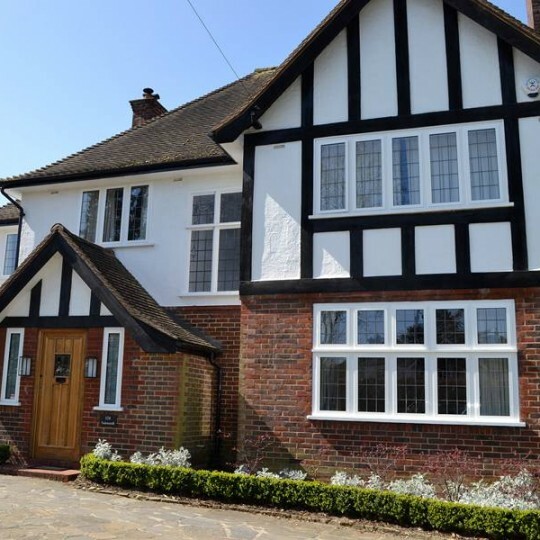 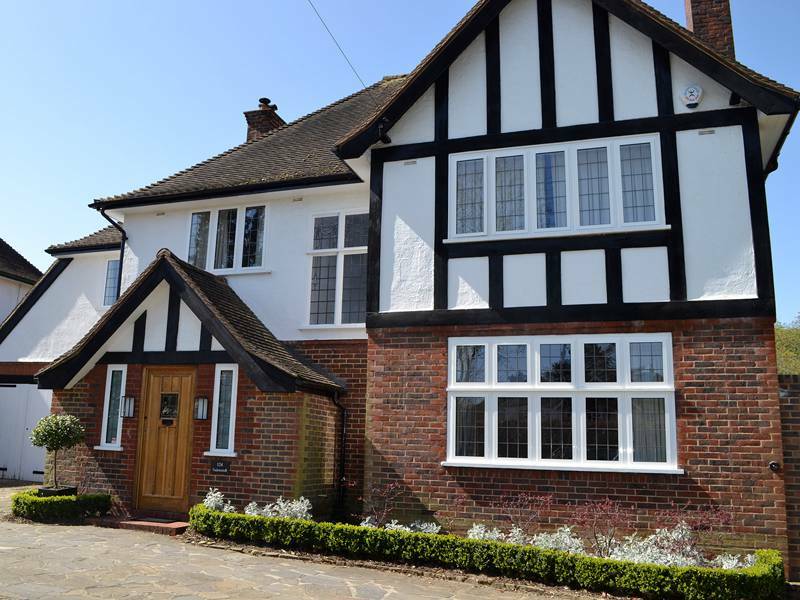 The high-quality materials and process allow us to offer a 10-year guarantee on all painted aluminium.